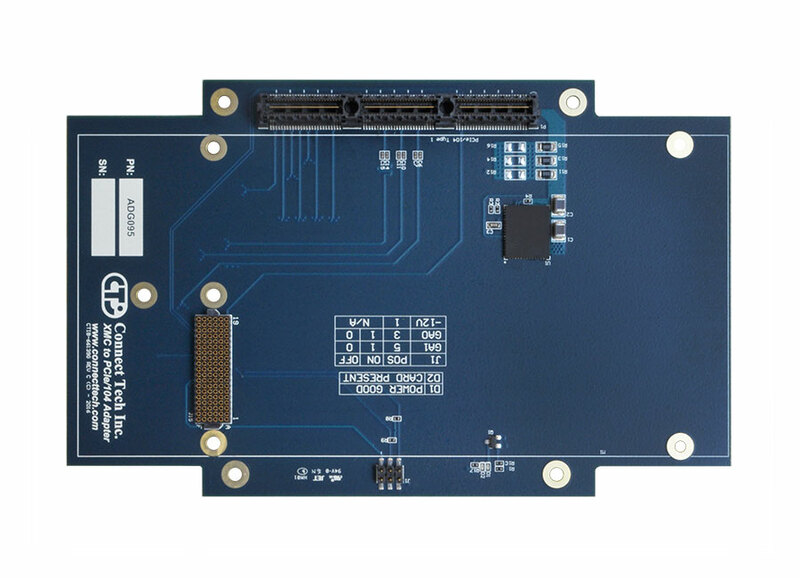 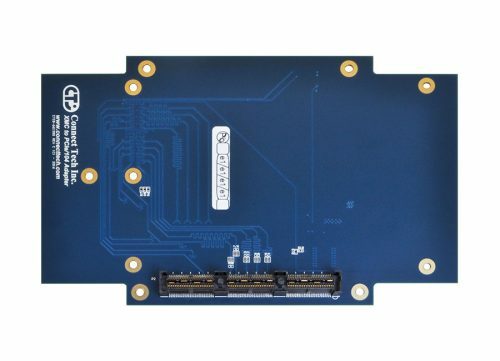 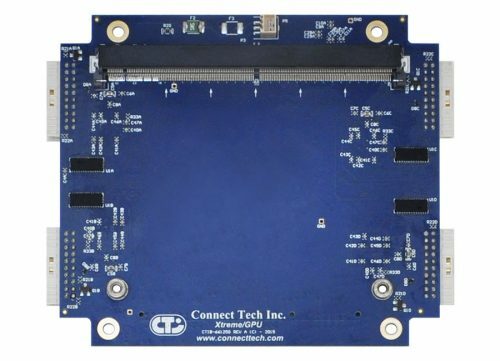 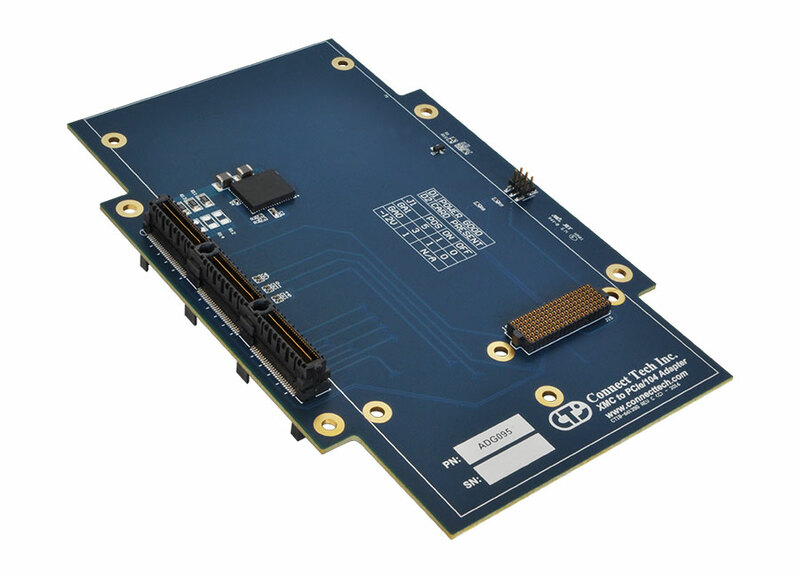 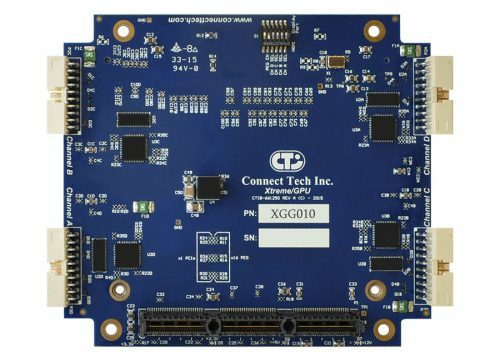 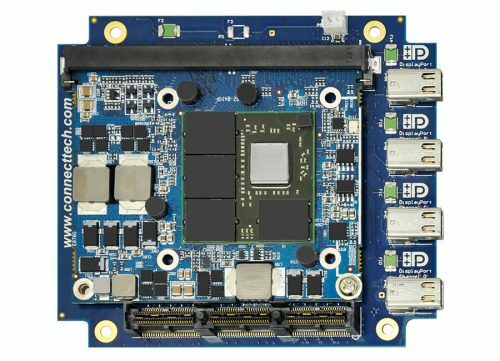 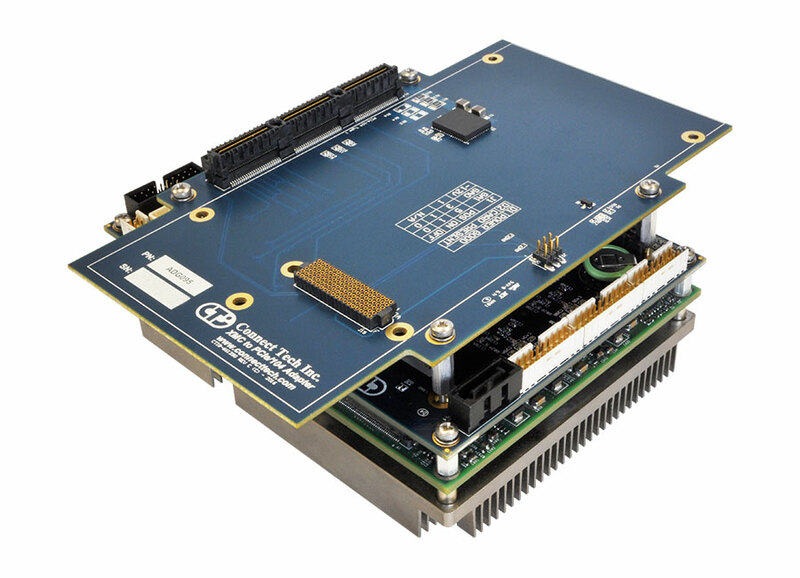 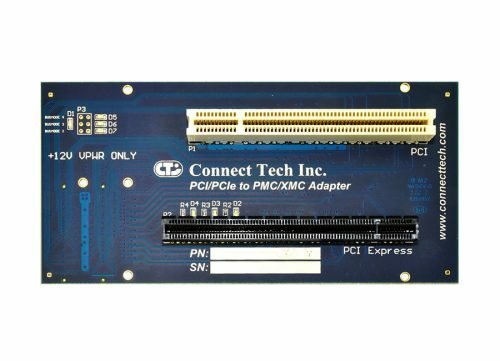 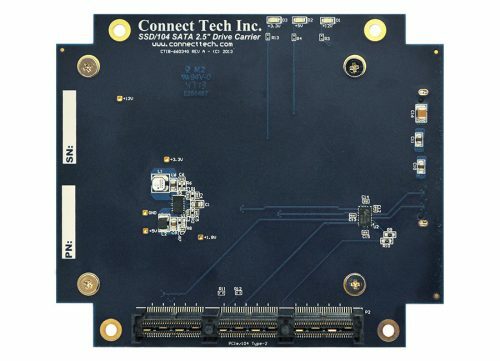 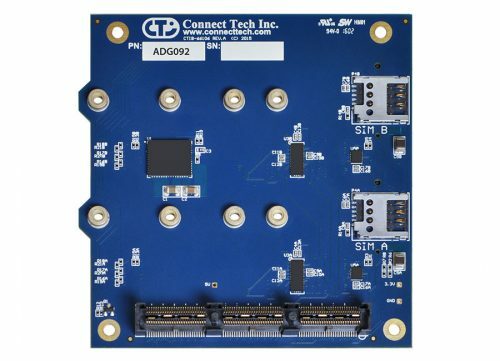 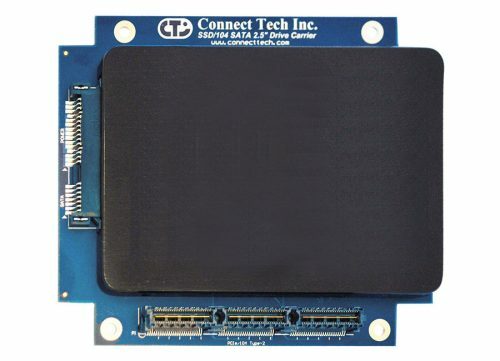 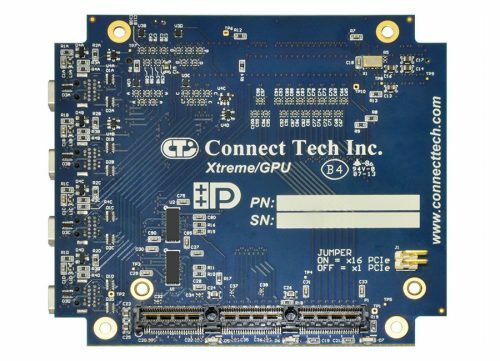 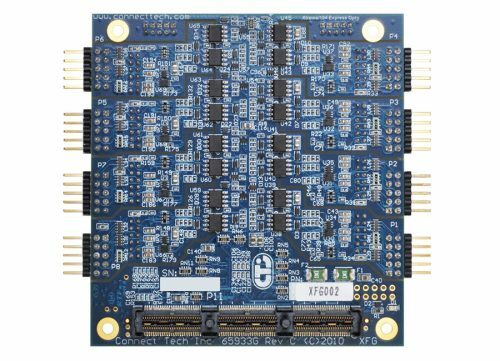 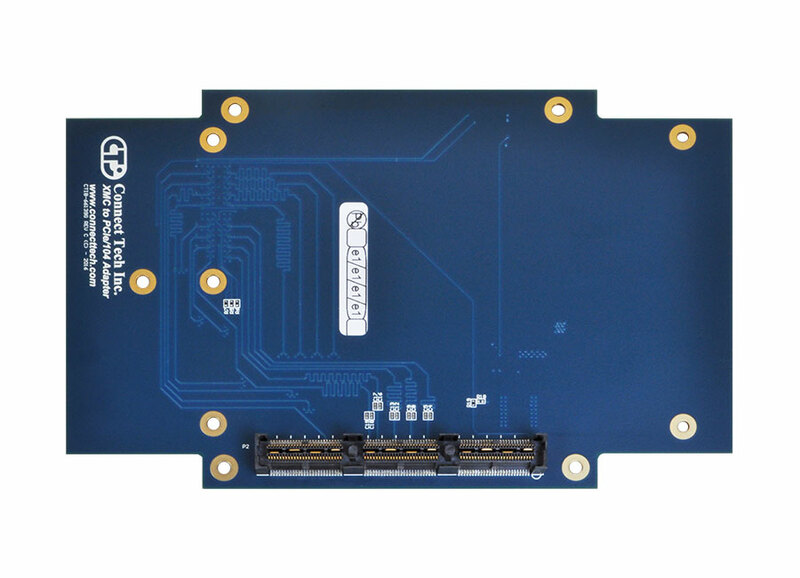 XMC to PCIe/104 Adapter - Connect Tech Inc.
Connect Tech’s XMC to PCIe/104 Adapter Board is an engineering tool for the purpose of enabling rapid development of systems requiring the use of next generation form factor peripheral cards. 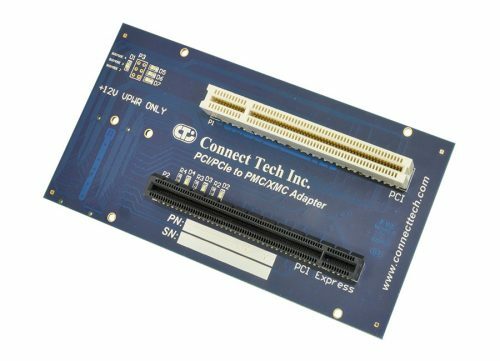 This adapter supports adding VITA 42 XMC cards to a Type 1 PCIe/104 system. 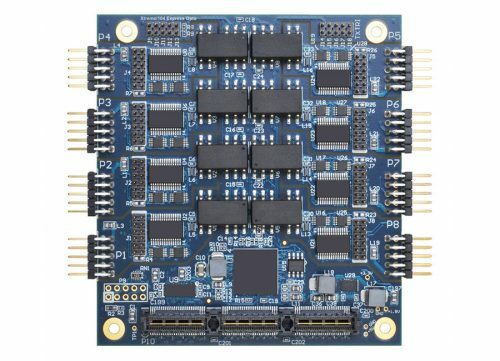 +5V (default). 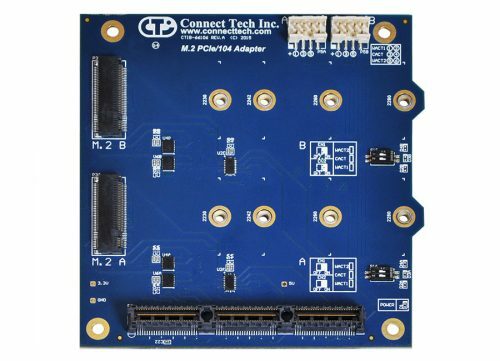 May be modified to +12V, if required.